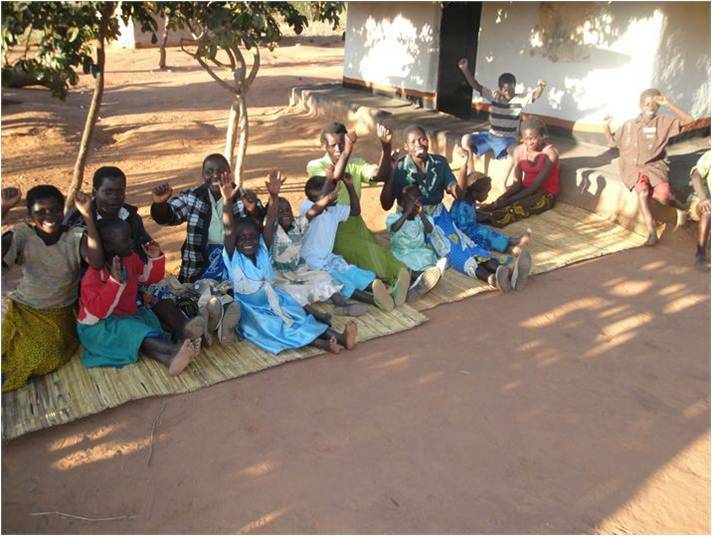 Trust in Children made a grant of just under £1,000 to Muumoza Youth Organisation in Mzimba, Malawi, for a programme to help children and young people back to school. They had identified many reasons why local children dropped out of school, including pressure to work, forced early marriage and a culture that didn’t value the education of girls and women. 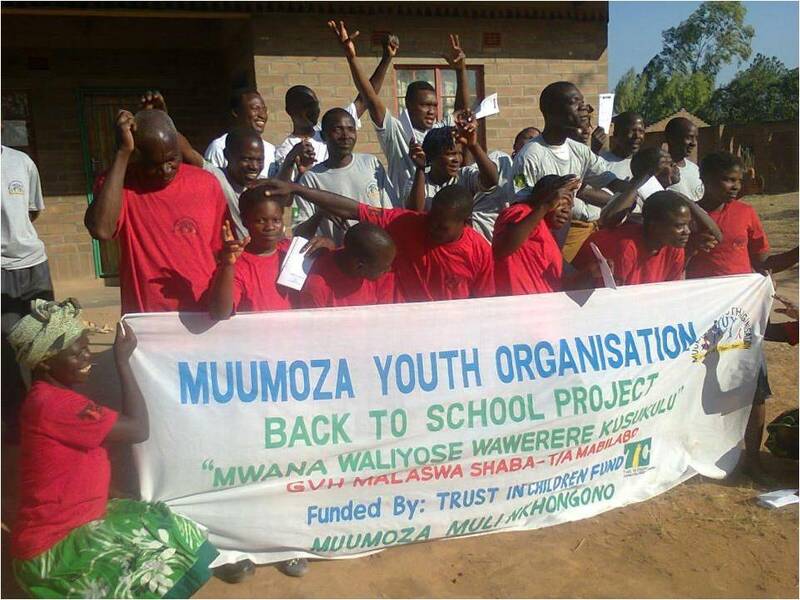 Muumoza worked with children, young people, parents and the wider community, giving them the information and equipment they needed to support the younger generation to attend school. A few months later, their report tells us they assisted even more children and young people than anticipated – 180 rather than 60. As well as workshops in the community, they provided uniforms, writing materials and school fees as necessary. They still encountered challenges, including parents who resisted their message about the value of education for everyone, and have observed that the children they have supported to start or go back to school will need further support in future, and that there are many more children who also need help to avoid the pressures that currently deprive them of a basic education.